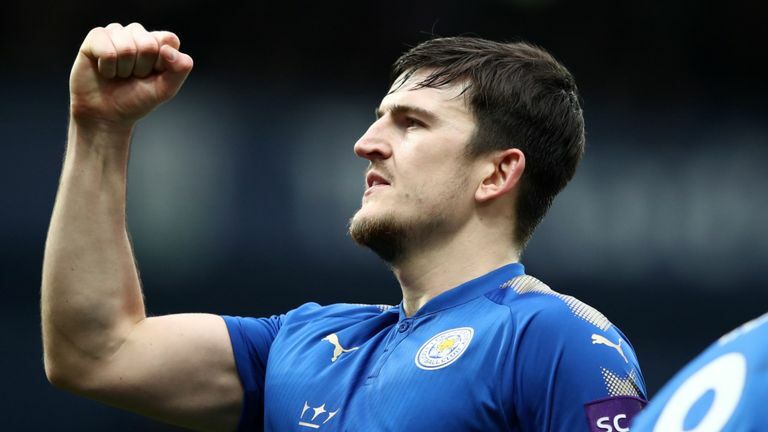 The rumours around Harry Maguire to Manchester United aren’t going away, but Leicester City won’t let their defender leave easily. Jose Mourinho is desperate for a solid reliable centre-back as they look to revamp their squad in order to push rivals Manchester City to a title race, after finishing 19 points below the blues last season. The club is now making moves for the Sheffield lad but will need to make room for him first by selling one of, if not both Marcos Rojo and Matteo Darmian. Rojo only signed a new three-and-a-half year deal this March yet missed most of last season through injury. The battling defender is said to be injured again and, with Wolves reportedly interested, as per The Telegraph, he should command a transfer fee of around £30 million. Furthermore, Matteo Darmian is also on the verge of leaving, with an array of Serie A clubs believed to be keen on his signature. The 28-year-old is in the first year of his contract after signing from Torino for £16 million three years ago. He has failed to convince during his time at Old Trafford and the reason he’s still at the club is likely to be down to United demanding too high of a fee for the Italy international. The aim is obviously to make a profit but Darmain hardly ever looked like a £16 million purchase.